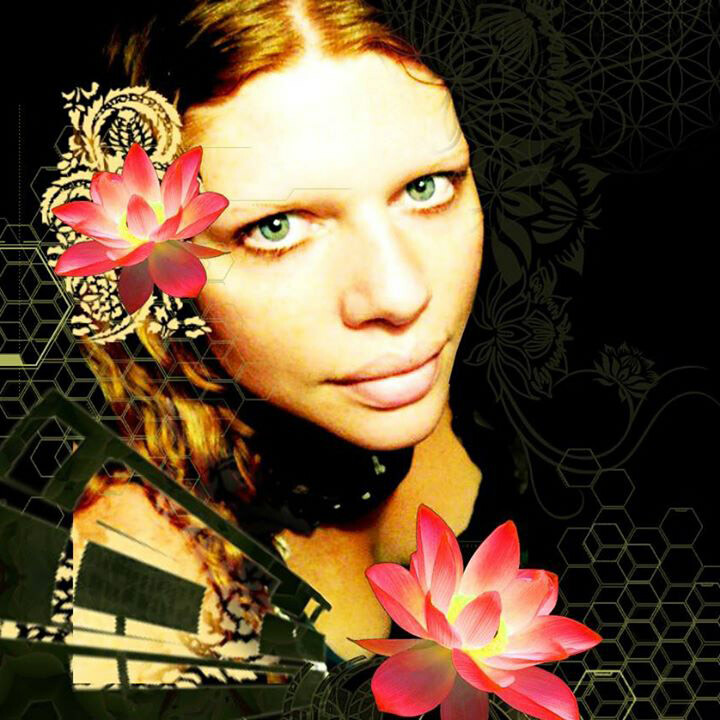 International Dj Dakini is renowned globally for her refined ear and impeccable taste in music. An underground festival culture pioneer, she has been a pivotal part of global electronic music festival culture since the turn of the millennium. She is one of Australia’s most renowned underground female djs, with a global following & fan base…and now resides in California, USA. This connoisseur of cutting edge electronic music delights upon following sound as it evolves & has played numerous genres during her career. Dakini currently specialises in “ancient future bass” and frequents the festival and ecstatic dance circuits of California and beyond. Currently playing all over the world, she is known to move any dancefloor with an infectious deep bassline & tribal sounds at festivals such as: Symbiosis Gathering, Lightning In A Bottle, Burning Man, Rainbow Serpent Festival & more.